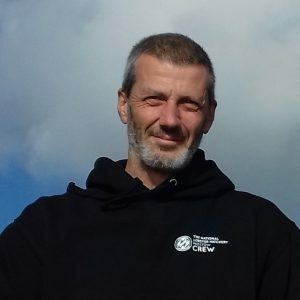 Trevor has over 25 years’ experience in the leisure and tourism industry with a proven track record in leading marine and conservation based visitor attraction businesses. More recently Trevor spent 5 years as the General Manager of another of Cornwall’s leading wildlife attractions, the Cornish Seal Sanctuary joining the National Lobster Hatchery at the beginning of 2018. Trevor is very passionate about Cornish tourism and is a former Chairman of the “Cornish Association of Tourist Attractions” (CATA). In his spare time Trevor can be seen performing in venues across Cornwall as the lead singer of a local band. David originally hailed from the South East and moved to Cornwall in 2016 and joined the NLH in April 2017 as bookkeeper. He studied Agriculture in East Sussex and Shropshire before becoming an Accountant in the Agricultural Supply Industry at various locations across the country for the majority of his career. 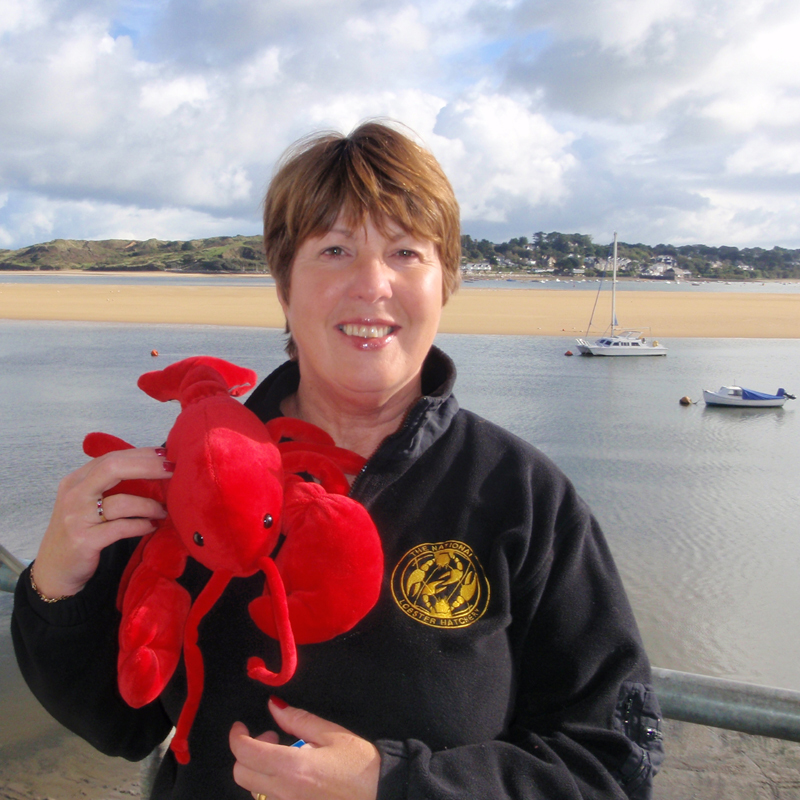 Clare was born and bred in Padstow and loves nothing more than to be beside the sea. After graduating from university with a degree in biology (specialising in marine biology) she took off travelling before moving to London where she spent 13 years working in music, marketing and PR. Clare returned to Cornwall in 2009 to raise her son Oscar, who has certainly inherited her love for the sea. 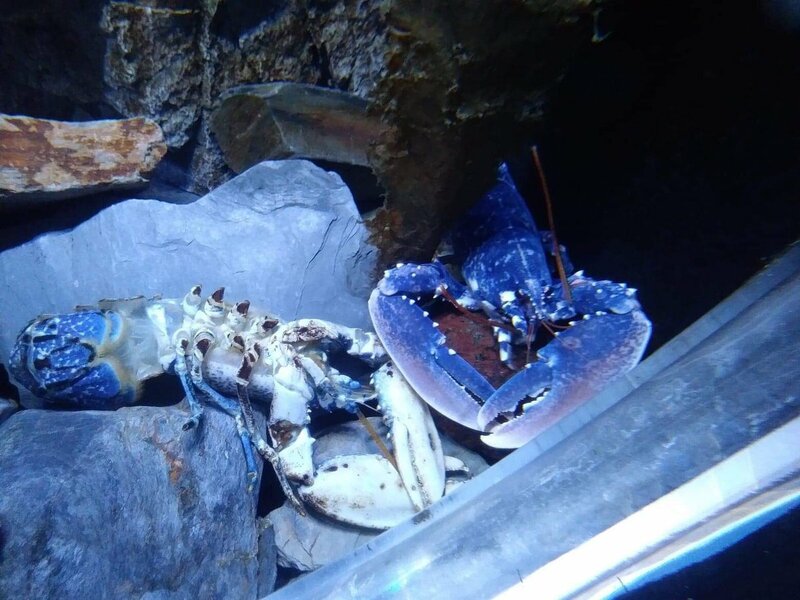 It was actually during her visits with Oscar to see the ‘baby lobsters’ that Clare developed such a passion for The National Lobster Hatchery and realised her academic background combined with her marketing skills could come to valuable use. 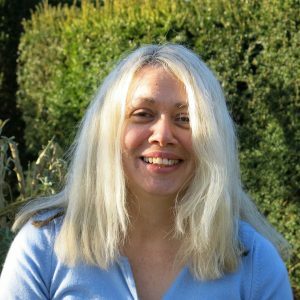 As Trust fundraiser for the NLH, Suzanne brings extensive experience in securing major trust and lottery funds for environmental charities utilising her fundraising skills and PRINCE2 project management training. 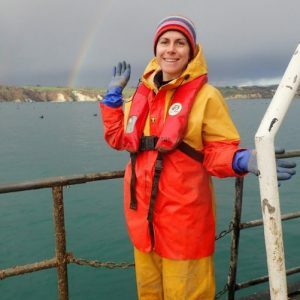 Suzanne has been a marine campaigner since she was a teenager and has recently moved to Cornwall to fulfil her long-term goal of being more active in helping to conserve marine life. Suzanne spent 5 years at WWF UK as part of their Freshwater Team monitoring the UK-wide Natural Rivers Programme which included the YWT’s Wetland project at Potteric Carr Nature Reserve and was instrumental in securing further funding for the next phase of the multi-million Investing in Nature Programme. Anne has been a very successful business woman and is locally known for her charm when she was landlady of the ‘Ring of Bells’ in St Issey, that went on to win the Pub of the Year. 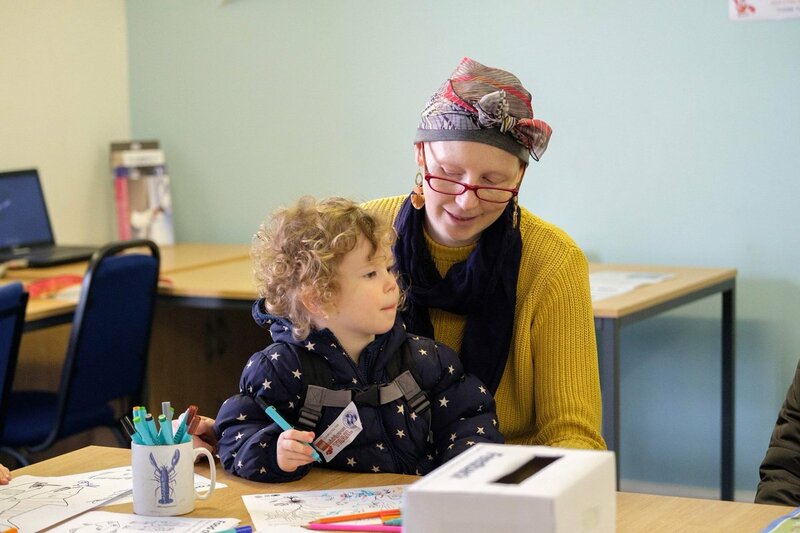 She has brought fresh ideas and great enthusiasm to the Visitor Centre. 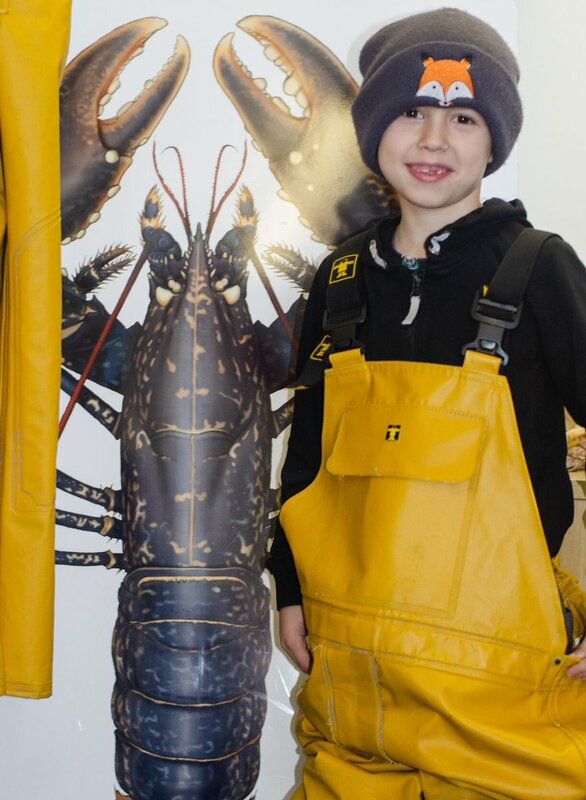 Ben joined us here at the National Lobster Hatchery in February 2013. Originally from Manchester, Ben moved to Cornwall to study Marine Aquaculture (FdSc) through Cornwall College, which he completed in 2007. 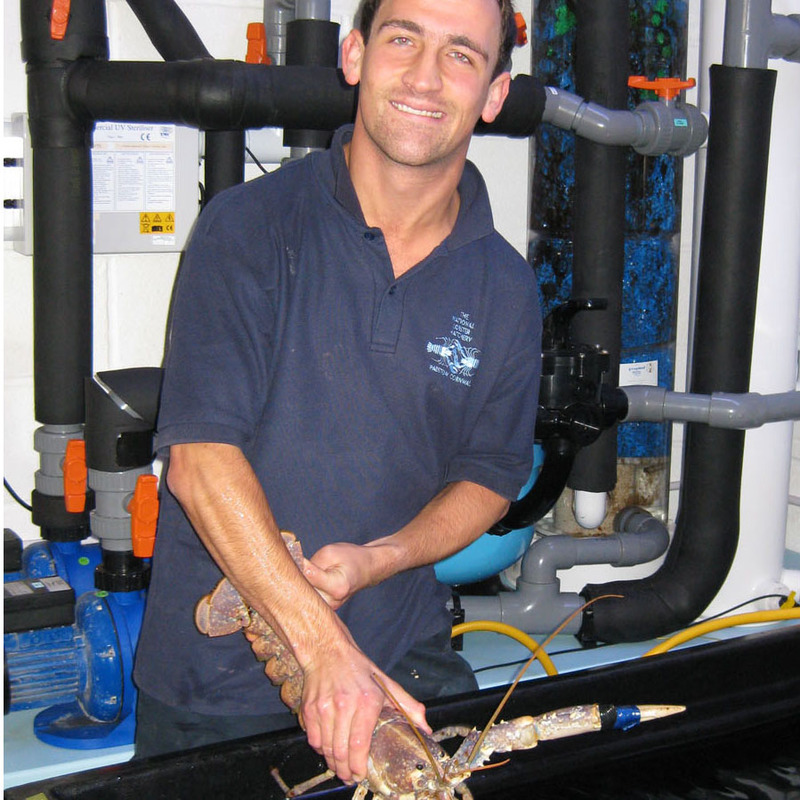 During his studies, Ben was employed as an Aquarist at ‘Blue Reef’ Aquarium in Newquay. On completion of the course, he was promoted to Senior Aquarist and helped develop the sites captive breeding programme and was heavily involved with the rehabilitation and repatriation of marine turtles stranded in the U.K. whilst in this role. Ben is now fully focused now on helping the team to increase production of lobsters to enhance local stocks and aid the conservation of this very important species. Originally trained and worked as a GP. 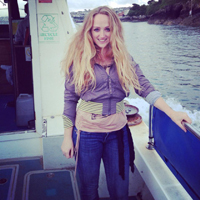 After moving back to Cornwall Jacky took an honours degree with the OU, with modules in Oceanography, evolution and Pollution control. Enjoys water sports such as sailing, kayaking and diving. Jacky started work at the hatchery in the visitor centre during our busy summer months and fortuitously managed to get the job as hatchery technician. 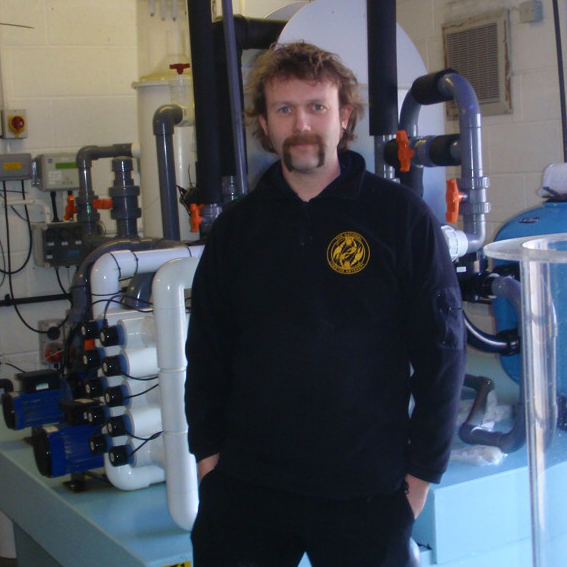 Chris joined the team as a technician at our new hatchery in Newlyn. A keen surfer and freediver in his spare time, he has previously worked at Blue Reef Aquarium in Newquay and completed a degree in Zoology, focussing on marine conservation and the impact of pollution. 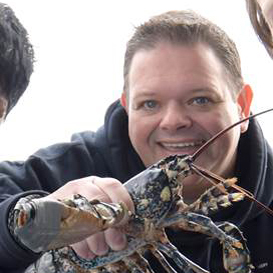 Jake recently re-joined that Hatchery team in his role as Project Officer on the Lobster Grower 2 (LG2) project. He previously worked at the NLH as a research technician from 2008 to 2010 investigating disinfection protocols for rearing larval and post-larval lobsters. 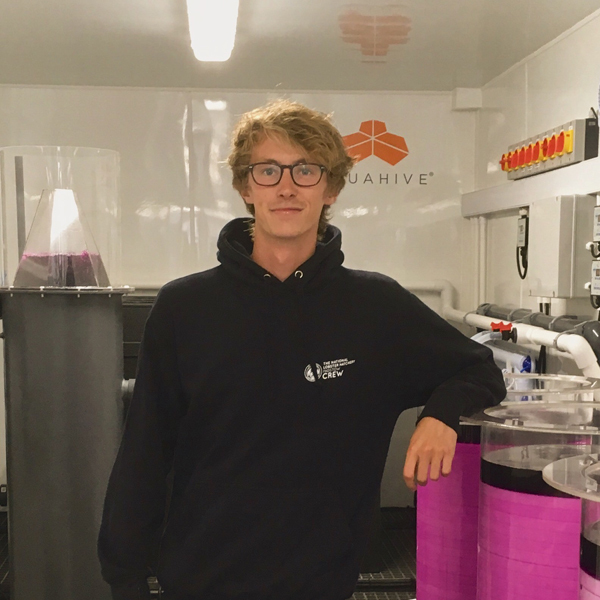 For the past 5 years Jake has been employed by the Centre for Sustainable Aquatic Research at Swansea University conducting research on the early life stages on a number of fish and shellfish species as well as being part-time crew on the University’s Research Vessel Noctiluca. 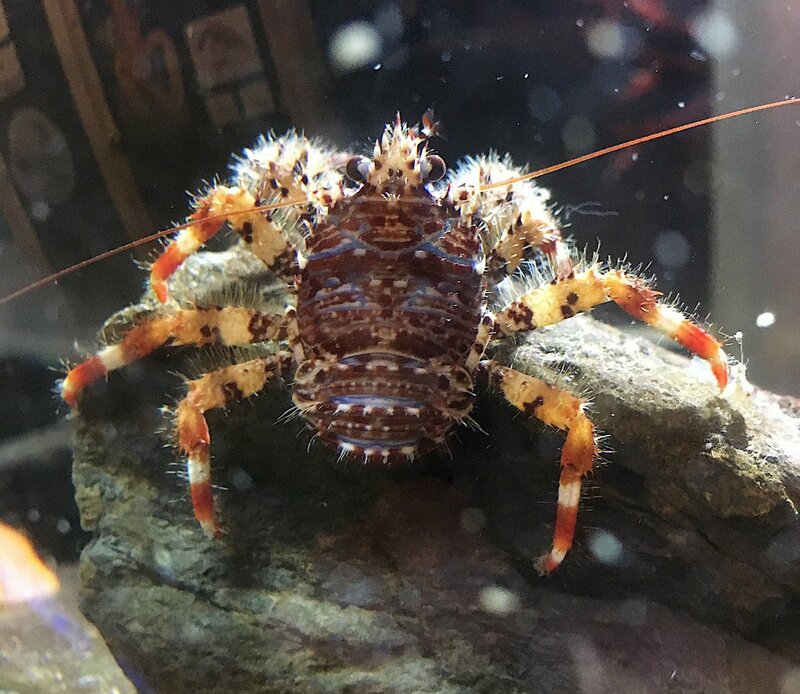 Jake currently works alongside Dr Carly Daniels and Charlie Ellis as part of LG2, a project investigating methods of using sea-based container culture to grow lobsters at sea. 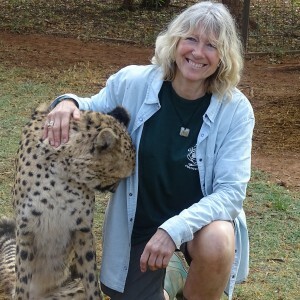 Sally studied Marine Biology with Oceanography at Southampton University. 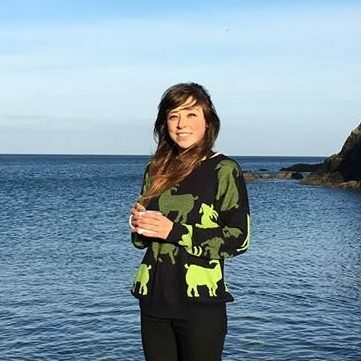 After graduating, Sally volunteered for 6 months on a rocky shore project in County Cork, Ireland. 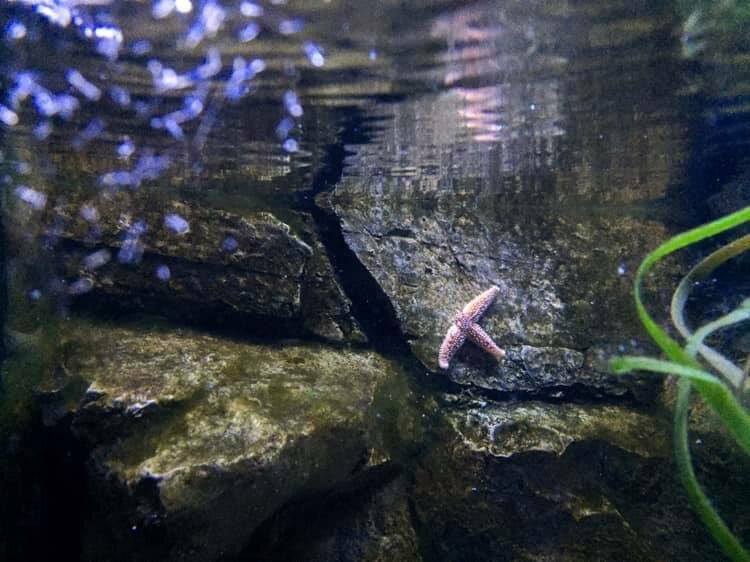 She then worked at The London Aquarium for several years whilst studying part-time for her MSc in Freshwater and Coastal Sciences alongside raising her two children. 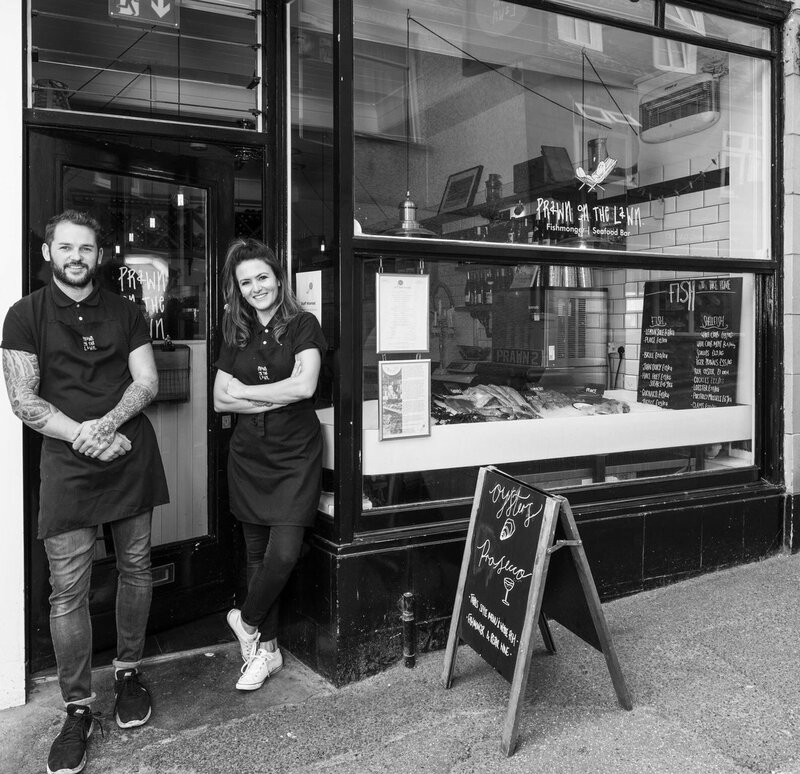 In 2011 Sally and her family moved to Cornwall and opened a restaurant. 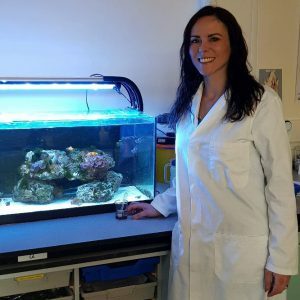 The following year she started volunteering at the Hatchery, mainly helping with the rearing of the lobsters, but also going to various events to help promote the Hatchery’s work. 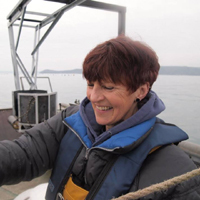 In 2016 Sally began working on the Lobster Grower Project. In her spare time Sally takes part in The Wildlife Trust’s Shoresearch Surveys and helps to run rockpool rambles for The Friends of Fowey Estuary.